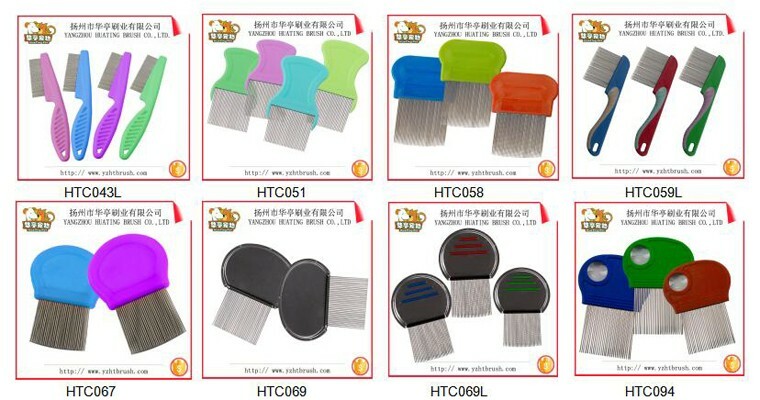 This lice comb, we have regular teeth and spiral teeth, one kind comb, we have the CE on the back side of comb. We have more 20 years' experience, so we adhere to their high standards of quality and safety while manufacturing the most effective products for the treatment and prevention of lice. 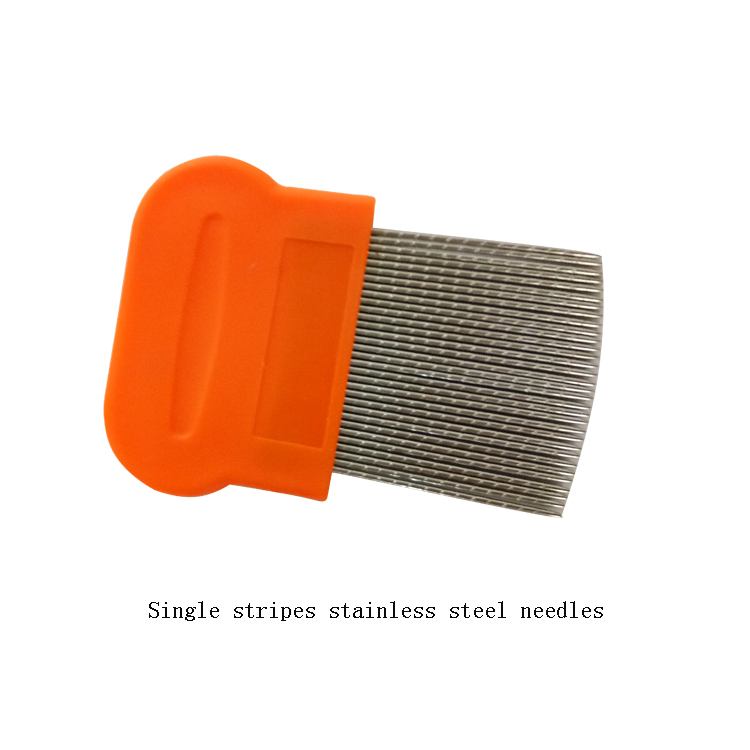 Yangzhou Huating Brush Co.,ltd the direct manufacturer in China which was founded in 1996.We are specialized in Pet Grooming Tools such as brushes, combs, pet bottle, pet bowl, nail clippers and stainless steel scissors for dogs, cats, horses, and other small animals, and also produce hair brushes, bath brushes, shoe brushes, nail brushes and other related daily use brushes for man use. 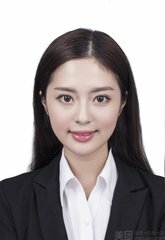 With sincere cooperation spirit, religious working attitude and high quality, all domestic and abroad customers are warmly welcomed. If you have any double, please feel free to contact us. Q1: Can you provide free sample? A1: Yes, we are willing to offer the exsiting sample for free. Q2: How about the sample freight? Q3: Is the sample fee refunded when the order is placed? A3: Yes, the sample fee will be refuned to you. Q4: What is the sample time? A4: It is 2-7 days according to the different sample, but if we have the sample on hand, we can send you at once. Q5: Do you have a competitive price? A5: Of course, we have. Have a try, you will know it. Q6: Hw do you control quality? 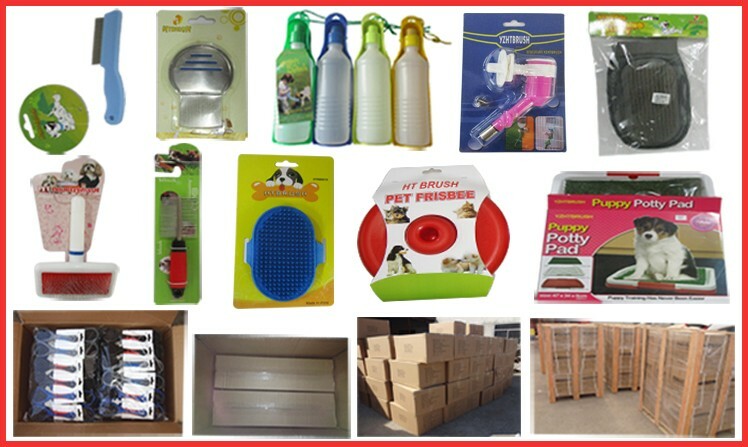 A6: Our factory has about 20 years experiences in pet products manufacture. And we have the experienced workers, and we check the items before the shipment, make sure the quality is good. Q7: How can I do if I receive the bad quality goods? A7: Tell us how many pcs bad goods, sending us the photos, we will refund costs or remake the goods for you. Q8: Can you do OEM? A8: Yes, we can do OEM products. 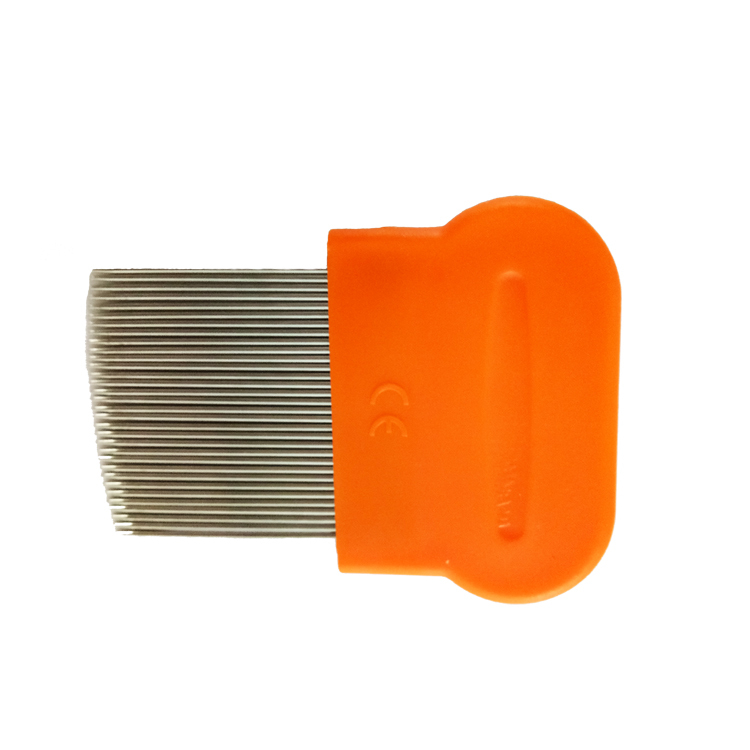 Looking for ideal Head Lice Comb Manufacturer & supplier ? We have a wide selection at great prices to help you get creative. 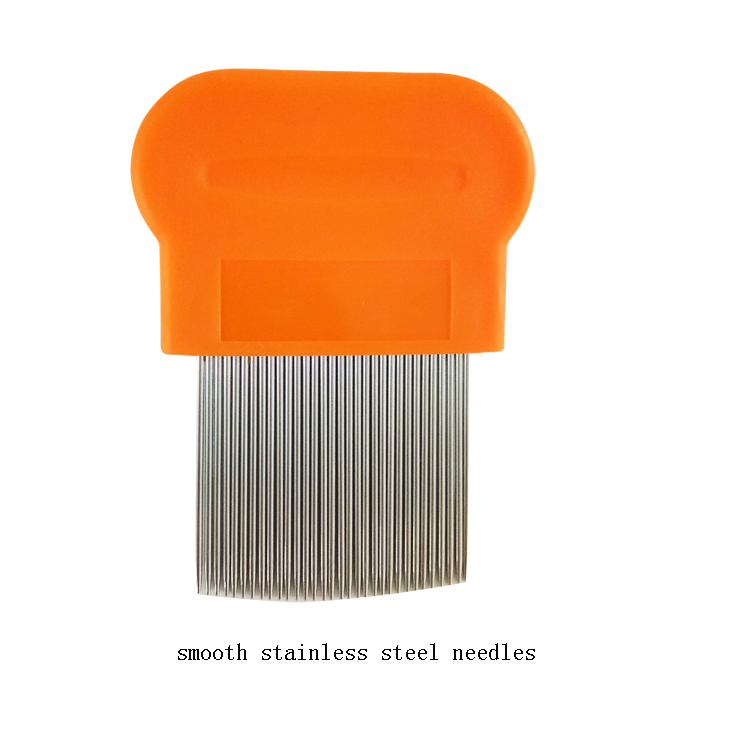 All the Nit Comb For Dogs are quality guaranteed. 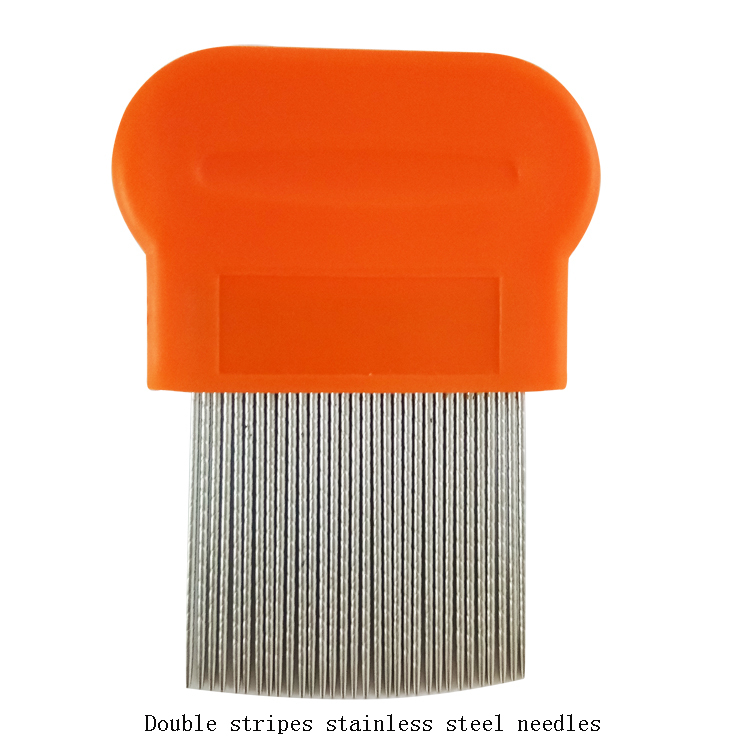 We are China Origin Factory of Pet Lice Comb. If you have any question, please feel free to contact us.